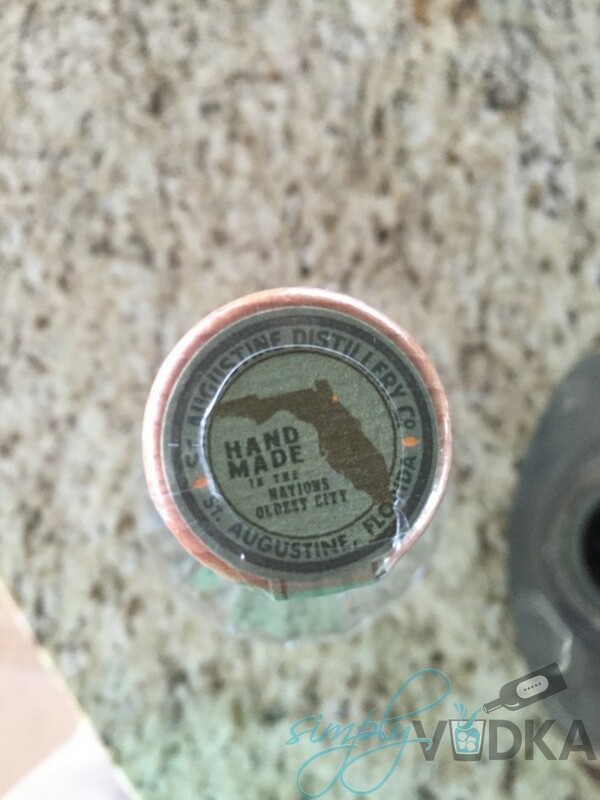 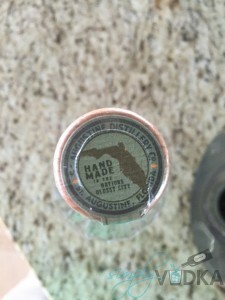 I picked up a bottle of St. Augustine Vodka while traveling through Florida. 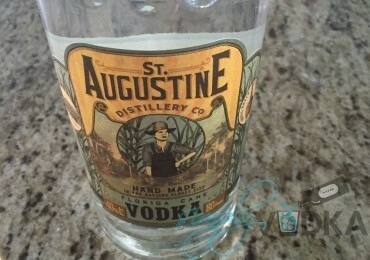 I had never even heard of it prior to seeing it in the local liquor store and figured it was at least worth buying a bottle to do a St. Augustine Vodka review. 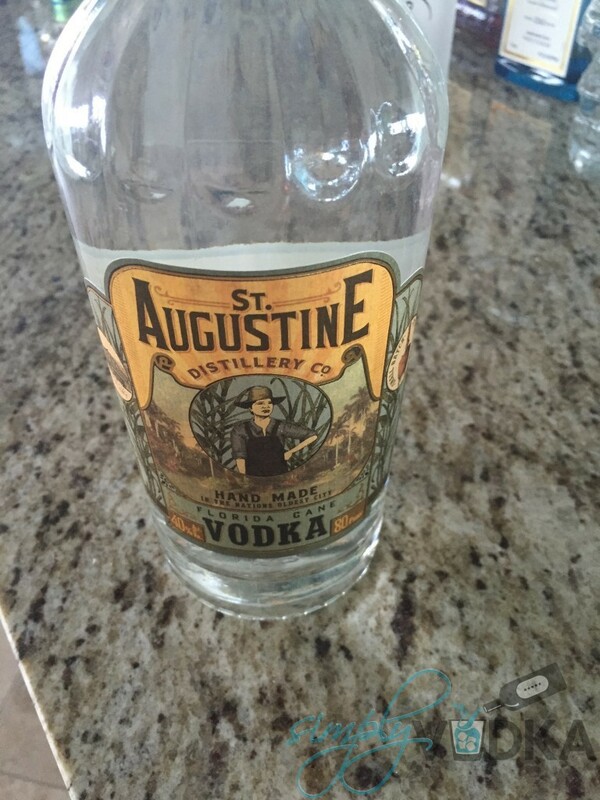 SimplyVodka found St. Augustine Vodka to be a good quality small batch American Vodka. 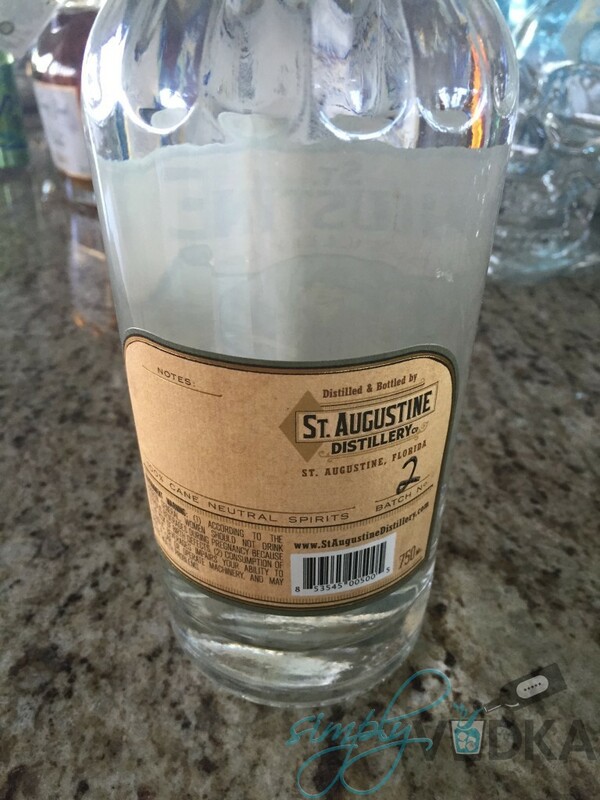 The unique flavor was nice on the palate, however upon moving towards the top of the throat I found the vodka to have a mild bite. As the vodka continued down my throat I continued to experience a mild burning sensation. While this is by no means a bottom shelf vodka, the summary of our St. Augustine Vodka review is that is will be best served in a mixed cocktail.